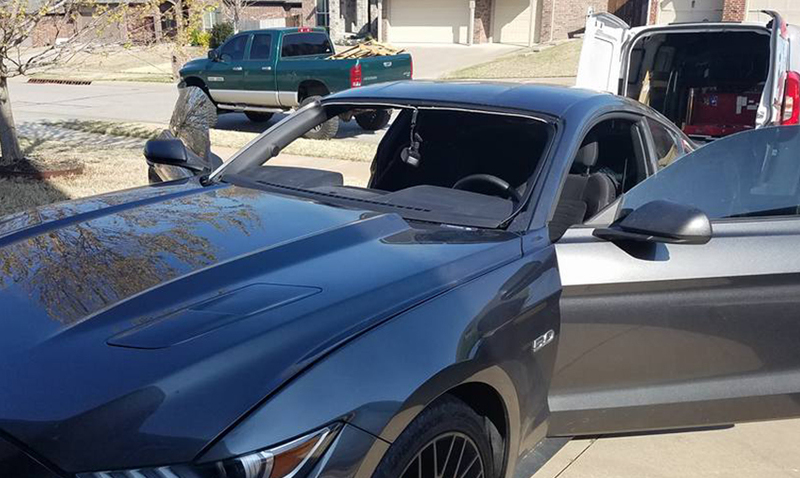 Jamison Auto Glass of Broken Arrow & Tulsa comes to your location for fast and convenient auto glass repairs or replacement of any and all types of windshields and windows. We service every city in and around Tulsa, OK. Schedule your Tulsa area or Broken Arrow mobile auto glass repair today. Jamison’s onsite auto glass replacement saves you time! Jamison Auto Glass of Broken Arrow & Tulsa comes to your location for fast and convenient auto glass repairs or replacement of any and all types of windshields, windows and auto glass. We service every city in and around Tulsa. Schedule your mobile auto glass repair today. How Soon Can You Schedule My Auto Glass Repair? Most of the time, Jamison Auto Glass can schedule your Tulsa or Broken Arrow auto glass repair for the same or next business day. Our customer is our #1 and first priority. 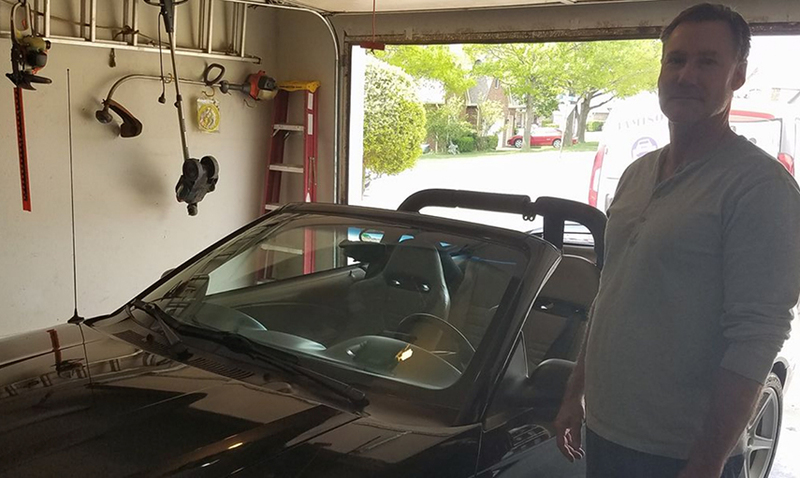 If you need fast and friendly auto glass repair service, always call Jamison Auto Glass for Mobile Windshield Replacement & Auto Glass Repair. Can Jamison Auto Glass Bill My Insurance? Yes. Don’t let your auto glass repair turn into a headache with your insurance company. Jamison Auto Glass can handle all the paperwork and billing for your comprehensive insurance claim. We suggest you call us first. Our experience helps us answer your insurance company’s questions and help you to process your claim quickly and simply. 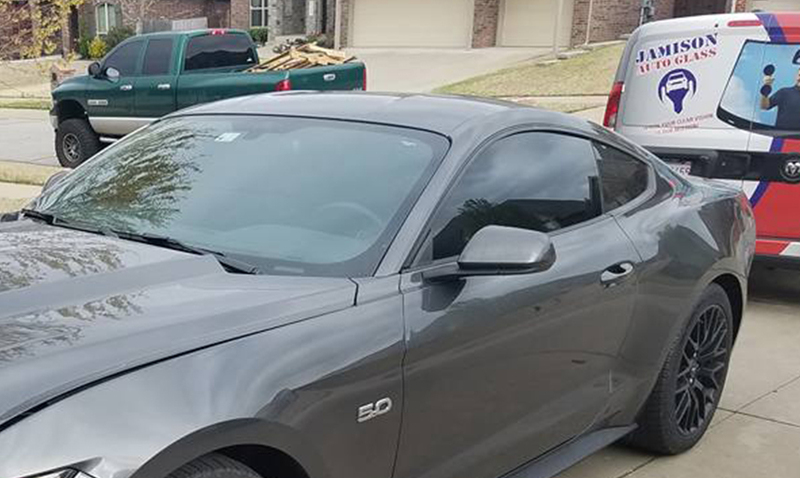 Should I Repair or Replace my Glass? We’ll do what’s best for you. While we can help quote your repair and keep you informed, you always make the decision. Don’t let you insurance company tell you that you have to repair. Often times, for safety reasons, replacement is the Best Option! Does Liability Insurance Cover Glass Repairs? 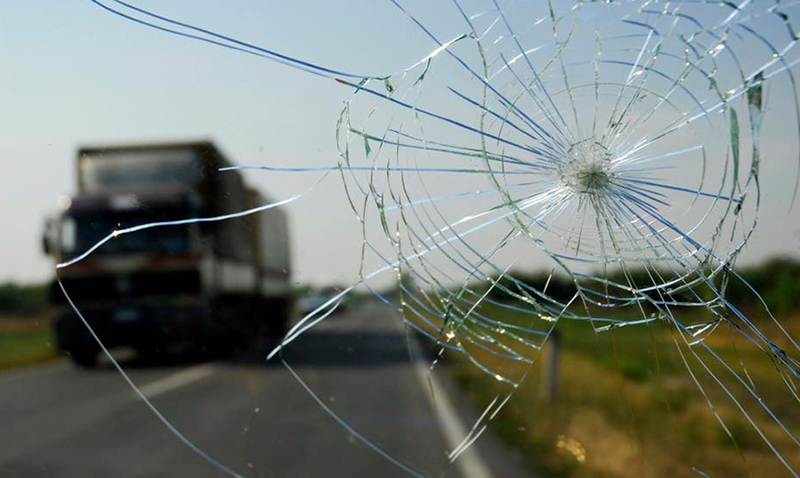 Unfortunately, liability insurance does not cover glass repairs for your vehicle. But don’t sweat it. 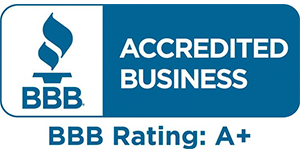 Jamison Auto Glass always provides the same great service at competitive rates. Jamison Auto Glass comes to your location for fast, easy, and convenient replacements. No extra cost for all onsite auto glass repairs including windshields throughout the Tulsa, Broken Arrow, Bixby, Jenks, Coweta, Glenpool, Sapulpa, and Owasso, OK area. 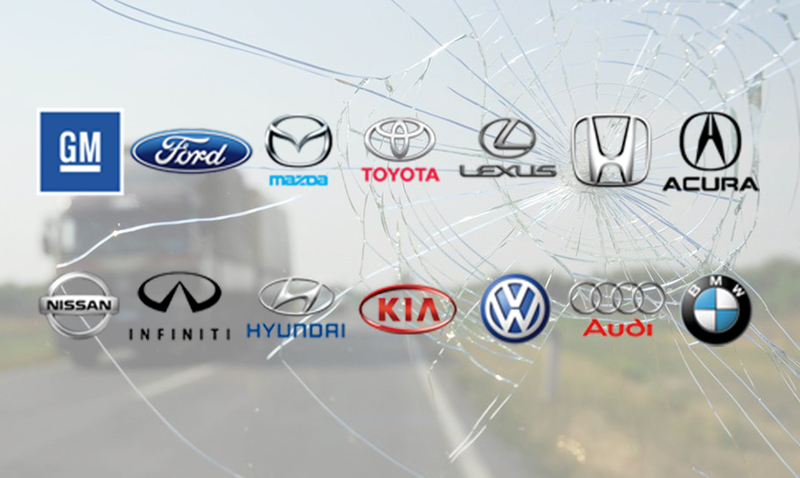 We are your #1 choice for onsite mobile auto glass repair and replacement. It starts with getting a FREE price quote and ends with your complete satisfaction. 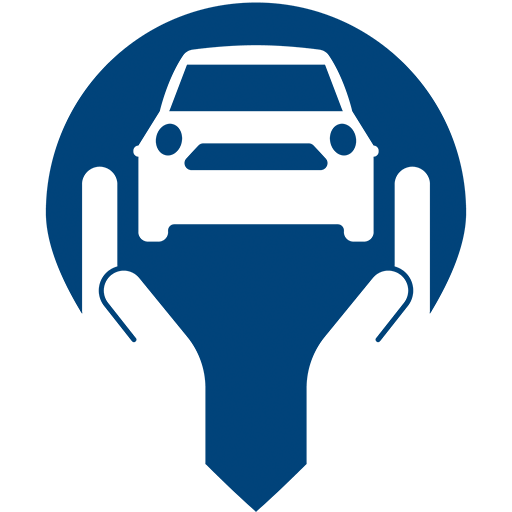 We’ll even work directly with your insurance company to make it as easy as possible for you! Our Goal is Always a Satisfied Customer. Mobile Auto Glass Replacement or Repairs in Your Garage or Driveway! Chipped Windshield? Snap a picture. Give us a call or schedule an auto glass chip repair online. Chip repairs in a jiffy! Broken Auto Glass in a 1957 Chevrolet Bel Air? 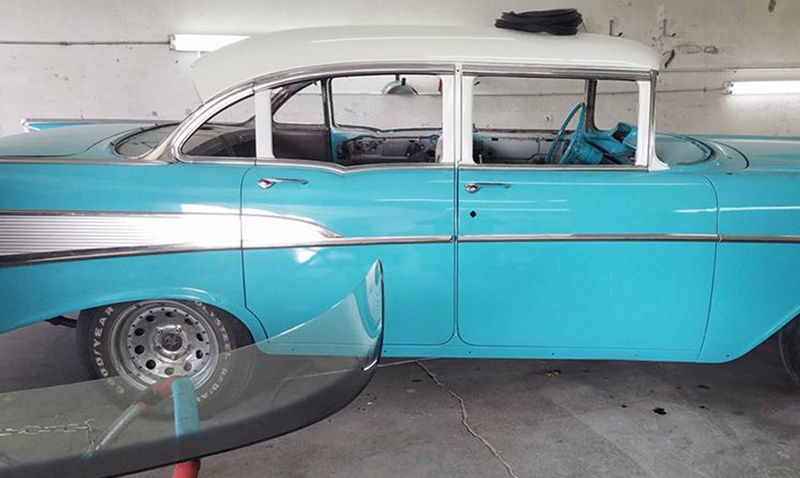 We can even repair your Classic car’s auto glass. Classic Service! Customer Satisfaction Guaranteed. Jamison Auto Glass is your mobile windshield replacement specialist! We come to you! 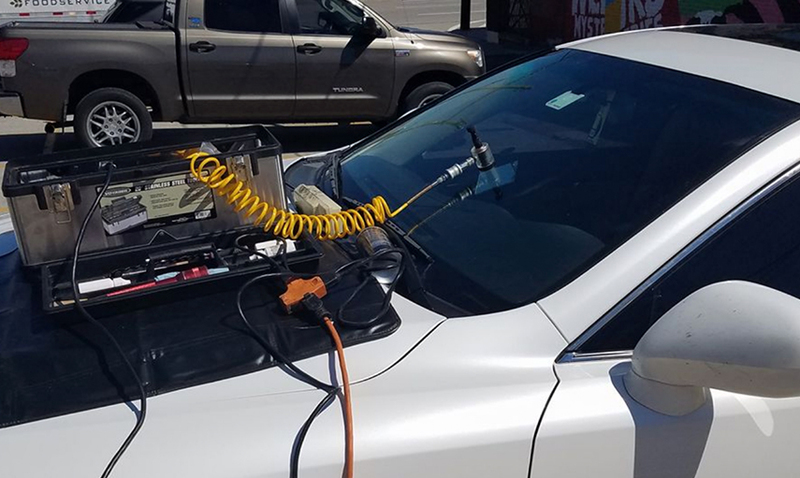 With over 10 years in business, some are still shocked by our lightning mobile auto glass service. Schedule your Tulsa or Broken Arrow mobile windshield replacement on a day convenient for you. Relax. We got this. A cracked windshield is not safe! Don’t put off a cracked windshield repair. 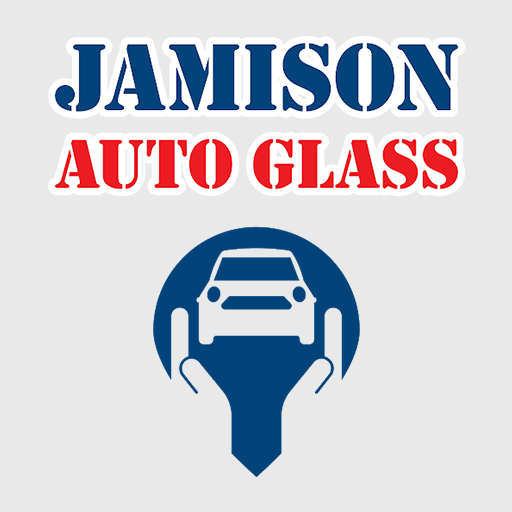 Call Jamison Mobile Auto Glass today. When we say “servicing all brands”, we mean it. Jamison Auto Glass can repair or replace your vehicle’s glass. Every time! 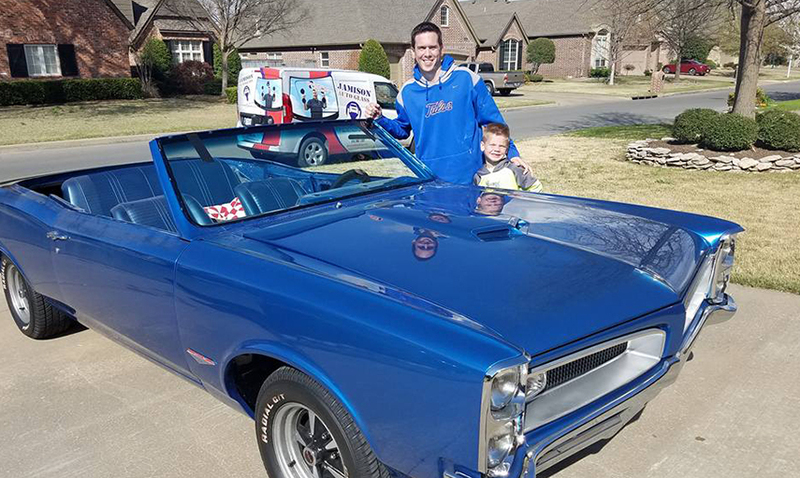 Mobile Auto Glass Repair Service to All of the Tulsa Metro Including: Bixby, Broken Arrow, Catoosa, Claremore, Collinsville, Coweta, Glenpool, Inola, Jenks, Owasso, Porter, Pryor, Tulsa, Sand Springs, Sapulpa, Skiatook, Wagoner and everywhere in between. Do we have your auto glass? Yes. We provide mobile auto glass repairs for all types of vehicles, foreign and domestic. For fast and simple auto glass service, choose Jamison Auto Glass. We service all brands: Mercedes, Audi, Volkswagen, BMW, Porsche, Fiat, Chrysler, Dodge, Jeep, Chevrolet, Buick, GMC, Cadillac, Lincoln, Ford, Honda, Toyota, Suzuki, Lexus, Infiniti, Mazda, Mitsubishi, Nissan, Hyundai, Kia & More.